HAPSENG keep consolidate side way. 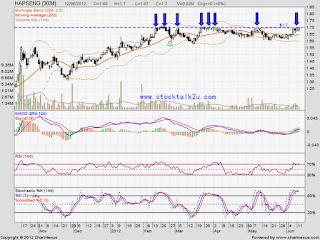 Will it break through RM1.70 strong resistance? 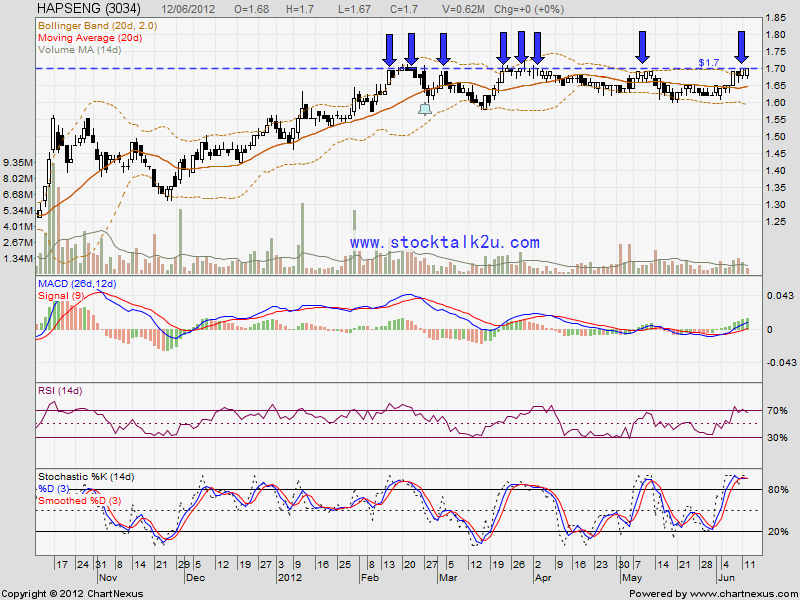 If able break through RM1.70 level, it will create new higher high.